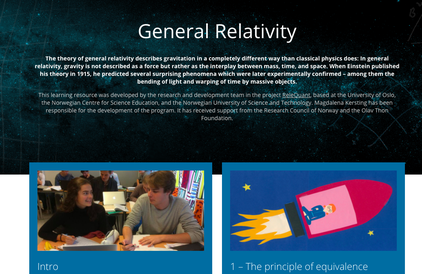 Within project ReleQuant, I developed an online learning environment about general relativity targeted at upper secondary school students.  In January 2018, the Norwegian Centre for Science Education launched the program on the learning platform Viten. You can find the Norwegian version of the program here.